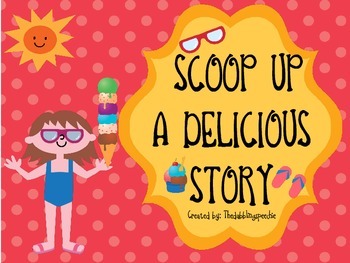 Speechie Freebies: Kicking off summer with some fun freebies! I am sooooooo ready for summer, but I still have till June 12th before I officially go on my summer break! Pretty jealous of any SLP's that are already finished. I thought I would share a round up of fun summer freebies that I have in case you want to use them with your kiddos for those last weeks in therapy or if you are doing extended school year. 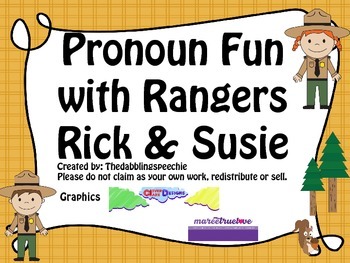 I also made a fun camping freebie to work on pronouns and simple noun-verb agreement. It is a great activity for your little ones that are working on those simple grammar structures. Come head over to MY BLOG and see what other fun freebies I have for you! Hope you all had a relaxing memorial day weekend. Thank you to all that serve to protect this great country!